We are pleased to announce the launch of seven exam preparation courses in order to obtain AWS certification. 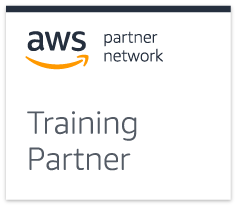 These courses have been designed by AWS to help you prepare the exams for solutions architect, developer, DevOps Engineer, Big Data and Advanced Networking. 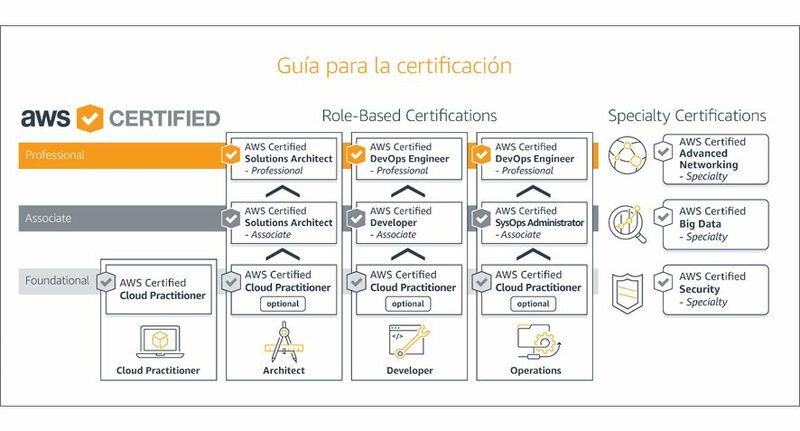 These new courses complement the technical training we already offer and focus on enabling you to validate your technical knowledge through an AWS certification. We will teach you to interpret the exam questions, to apply the concepts that appear in the exam and to organize your study time.